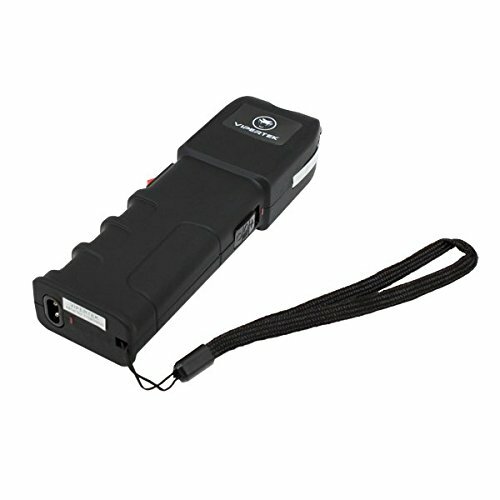 The VIPERTEK VTS-989 stun gun really packs a punch! Just test firing this unit into the air is often enough to stop an attacker. 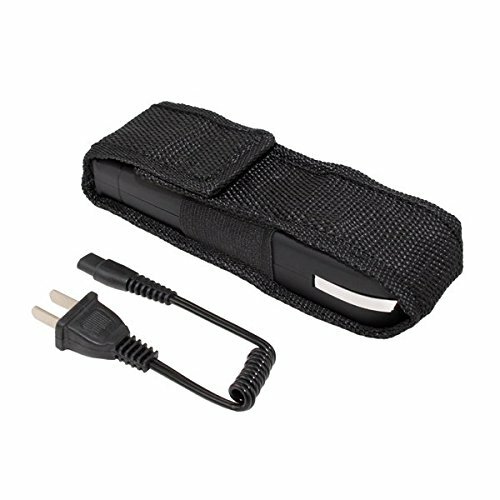 As the bright electric current pulsates between the test prongs and creates an intimidating electrical sound, an attacker with any sense at all will be stopped in his tracks. 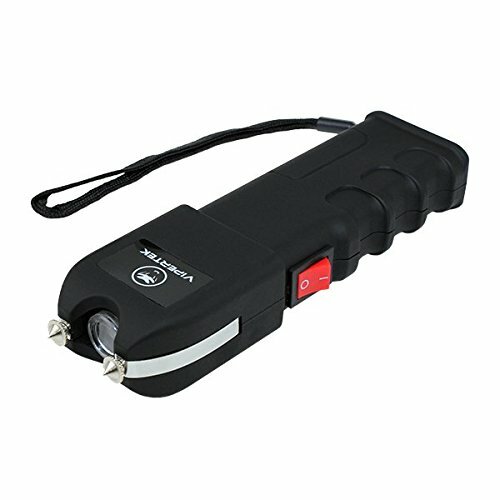 If the sight and sound doesn't stop him, a jolt from this stun gun certainly will bring an attacker down! 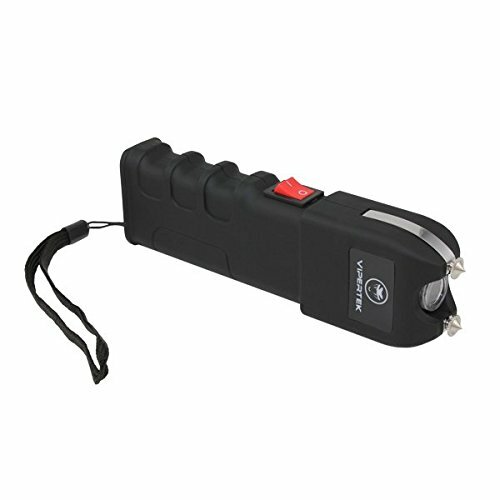 When an attacker is touched by the stun gun it will disrupt the message the brain sends to the voluntary muscles. Simply touching an attacker will deliver a high voltage shock causing loss of balance and muscle control, confusion, and disorientation bringing him to his knees and making him incapable of further aggressive activity. 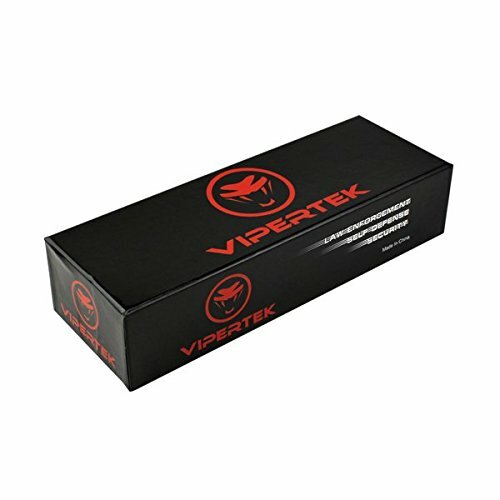 Due to restrictions in some states, county and city laws we do not ship to the following locations: Hawaii, Massachusetts, Michigan, Connecticut, New Jersey, Illinois, New York, Rhode Island, Wisconsin, District of Columbia, Annapolis, MD, Baltimore, MD, Chicago, IL, Philadelphia, PA, Baltimore County, MD, Crawford County,IA VIPERTEK is a registered US trademark.